Growing up, I would probably have been considered an anxious child. I know I'm certainly an anxious adult! Try as I could to avoid it, I have passed some of that anxiety to my kids. Chloe spent a number of months going through the Headspace program to help with her anxiety, and I'm always investigating ways to support Natalie with her anxiety at the start of each new school year. So when I connected with Linda from Little Wuppy ® in a facebook group, I was eager to see how this product would help Natalie. 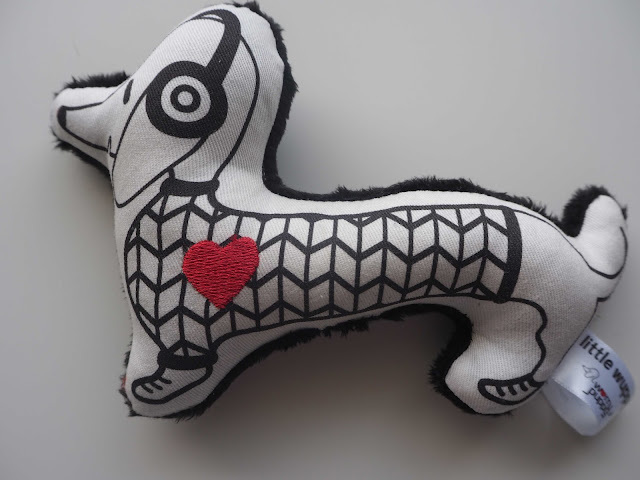 A former teacher, and anxiety sufferer, Linda combined her love of drawing and sausage dogs to create Little Wuppy® to support children in their anxious moments. Being able to talk about issues can help, and having a friend small enough to pop into a pocket or school bag is a great idea. I like that the back is comfy like a blanket. And it's my own personal secret teddy. I also like that I can tell her stuff when I'm sad or hurt. I told her when I hurt my ankle, and when my friends were fighting. Each Little Wuppy® is hand-made in Melbourne, and comes with adoption certificate, kennel and stickers, and calico carry bag. 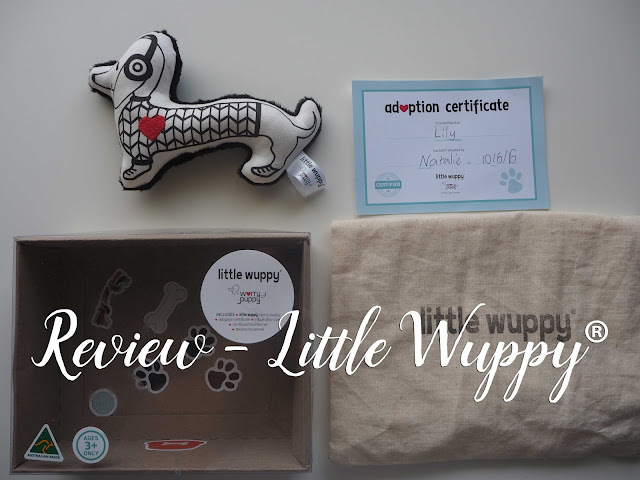 Lily the Little Wuppy® is currently sitting beside Natalie's bed, taking whispers in the dark and hiding them from the world. 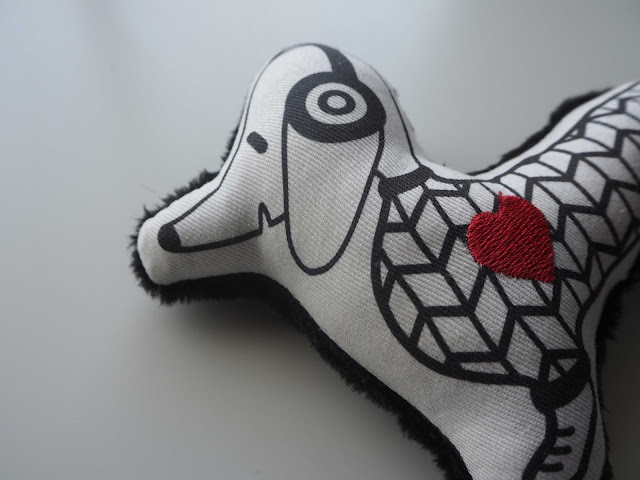 School holidays are fast approaching, Natalie's most anxious time (attending vacation care), so Lily is sure to be tucked into school bag or pocket for support. For more ideas to support anxious kids, read this guest post from Ellen Jackson of Potential Psychology. Linking up with Kylie Purtell for ibot. It's a great idea, cute and pocket sized. I think it'd be great for kids starting daycare or school who have separation anxiety. I know I suffered from it a lot and I think this would've made me feel much better.